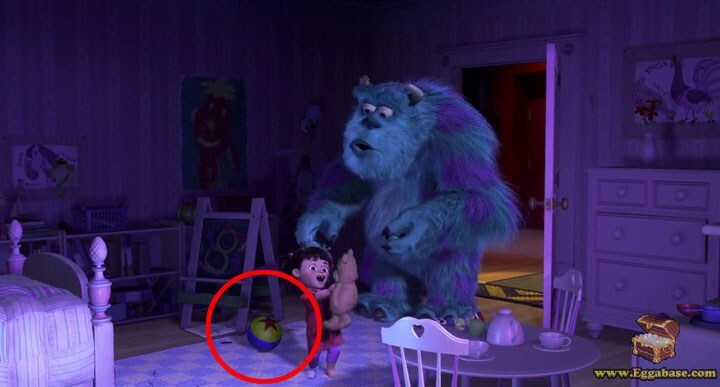 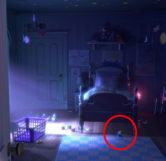 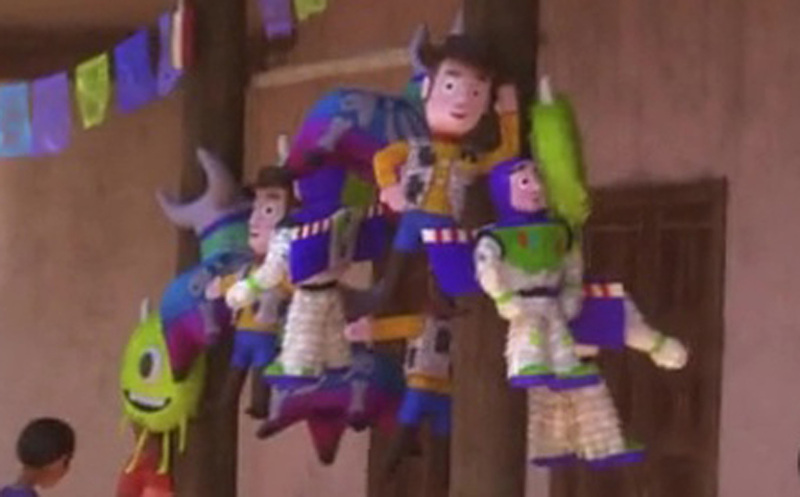 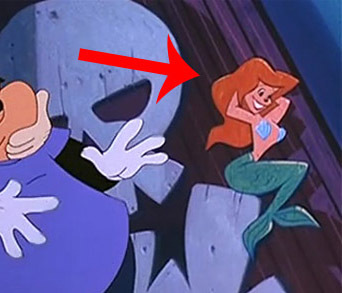 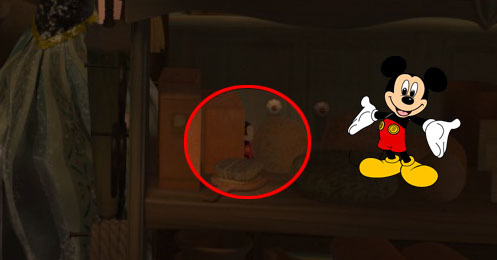 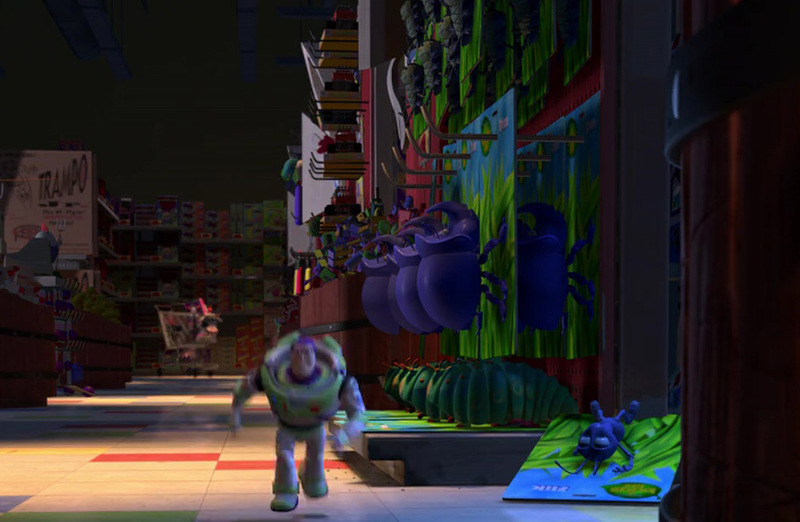 The Luxo Ball (also known as Pixar Ball) appears multiple times in Boo's room. 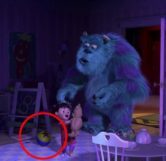 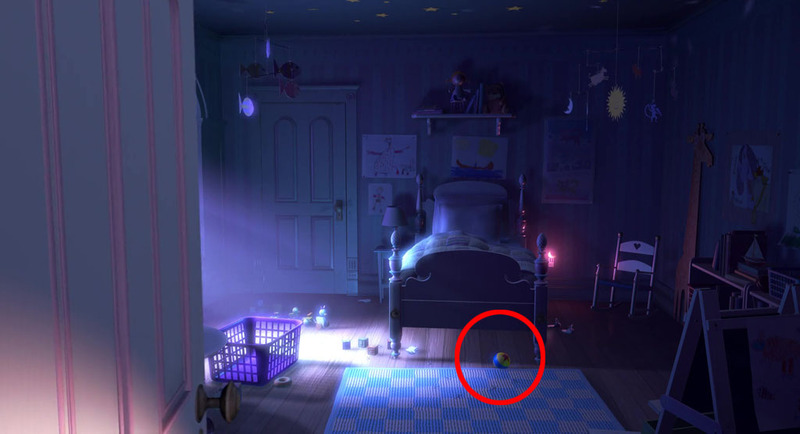 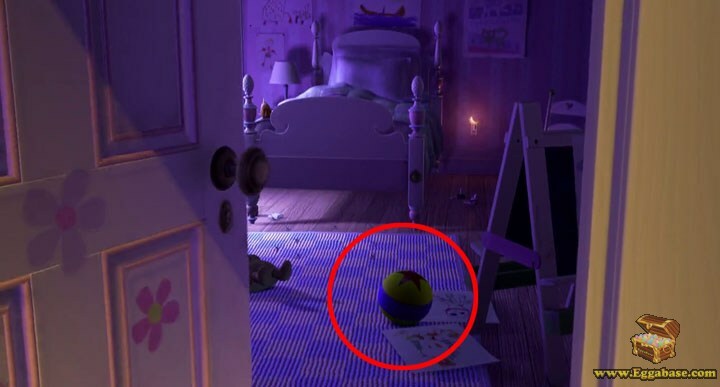 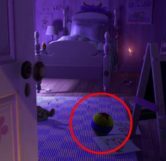 During the movie almost every time we see the inside of Boo’s room the Luxo Ball is visible on the floor in front of her bed. 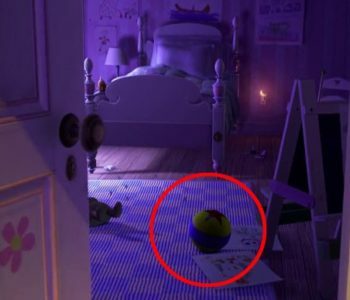 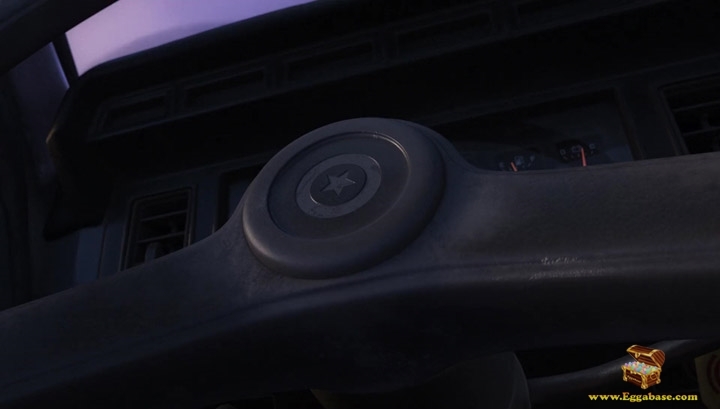 The Luxo Ball (also known as the Pixar Ball), for those who don’t know, is a ball that began showing up in a large number of Pixar films after it’s appearance as a prop in the short video titled Luxo, Jr.